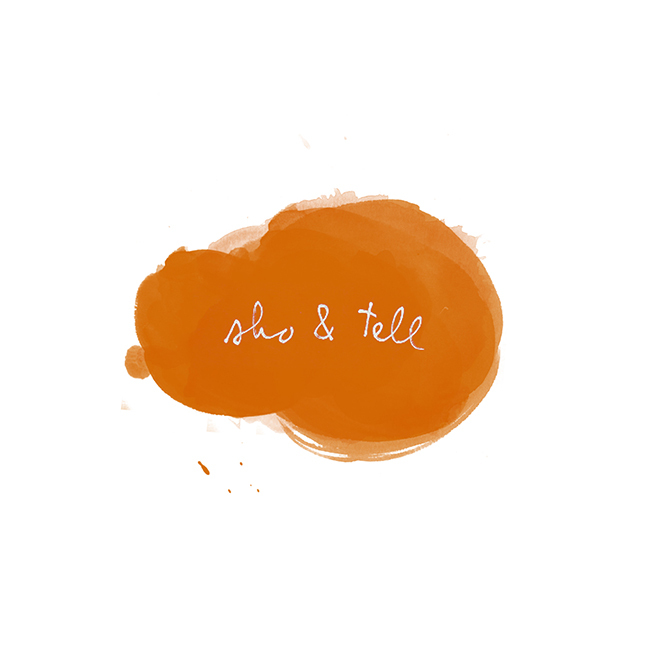 sho and tell: Whiskey Business. The most beautiful whiskey cups in the world are made in Brooklyn by Shino Takeda. I bought one this winter at General Store in Venice (which might be the most beautiful shop in the world), and I keep it in my room because storing it behind cabinet doors just wouldn't be right. See more of Shino's work, here. More items for purchase at Shino's World on Etsy, here. Happy Wednesday.